SELLER WANTS OFFER! 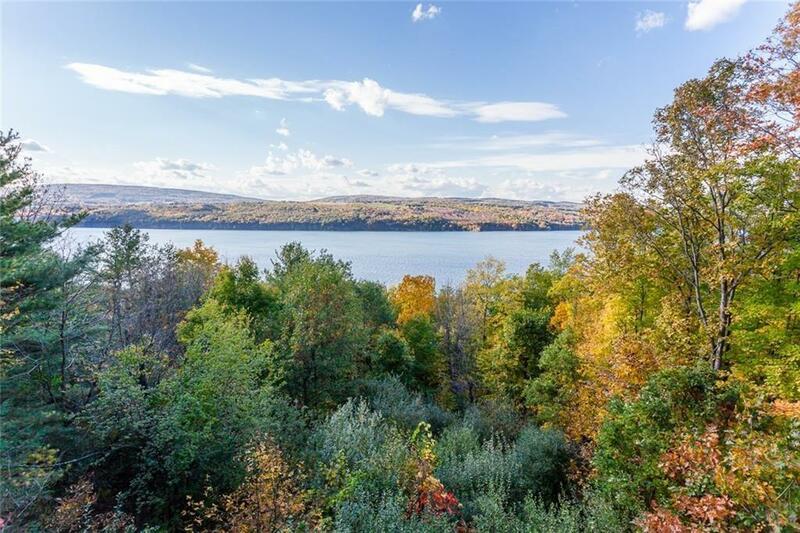 Million dollar views of Canandaigua Lake...Extremely private 1.3 acre lot with 100' of water frontage! 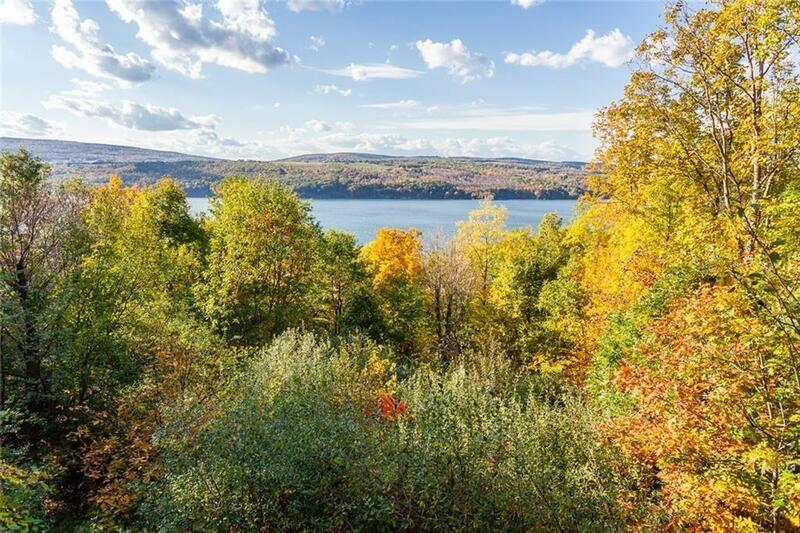 Adirondack like nature lot! Great for a summer camp! 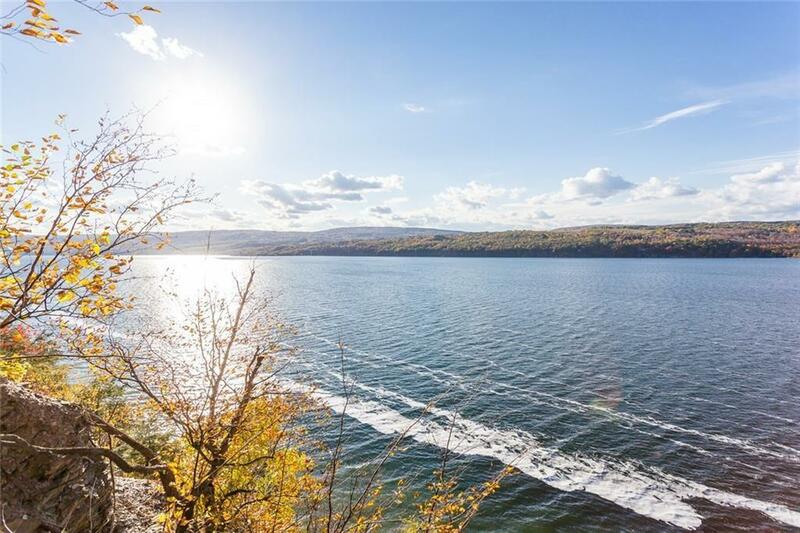 Potentially build your dream Canandaigua Lake home with breathtaking views of the lake and amazing privacy. High banks area of the Town of Middlesex. Access to middle of property through ROW north of lot. Access to waterfront via boat due to high banks frontage. Buyer could potentially develop staircase and/or tram subject to town approval. Amazing Value! 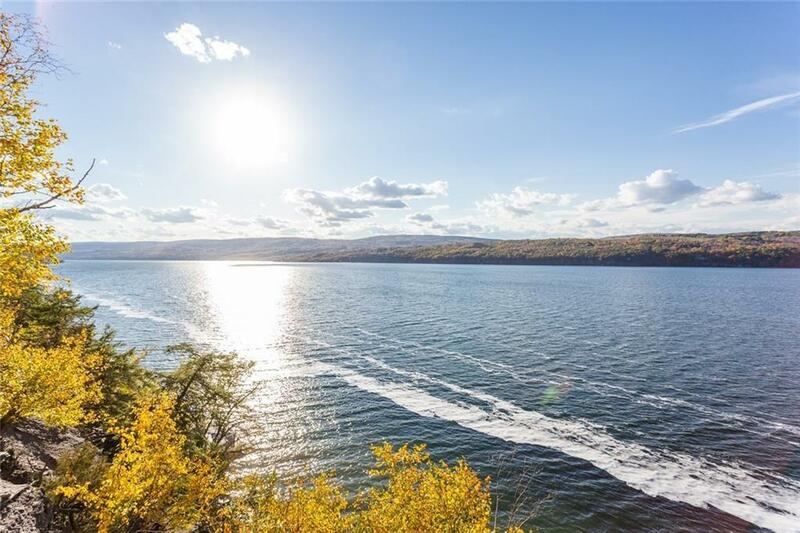 This is the best deal on Canandaigua Lake!